The API must be robust and efficiently coded to allow search data by many criteria like a date. This is required to pull the changes in data since the initial data synchronization. As the entire ecosystem is based on updates, we always need to check the updates made in the system. So, search by date function is a must in an API. 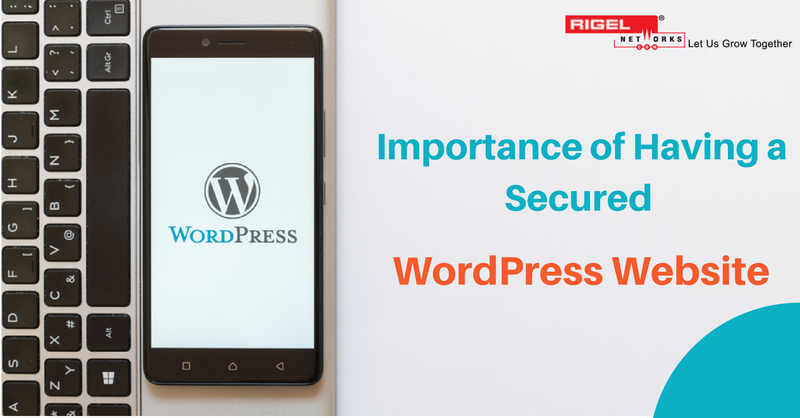 A robust API will be able to limit the amount of information or data to be received once. It will be “intelligent” to limit the frequency of requests. API must have a sort function to sort unordered data. It works simultaneously with the paging function to sort unordered data and send it to the paging function to process it. REST architecture supports JSON functions also. Most of these API’s are stateless and light-weighted and can process back and forth transactions seamlessly without creating extra load on the server or entire product architecture. You must consider this important aspect when you opt for REST Application Integration Services. Oauth is an open source for authorization and provide better usability for the developers as compared to other methods. This method is comparatively fast and robust. 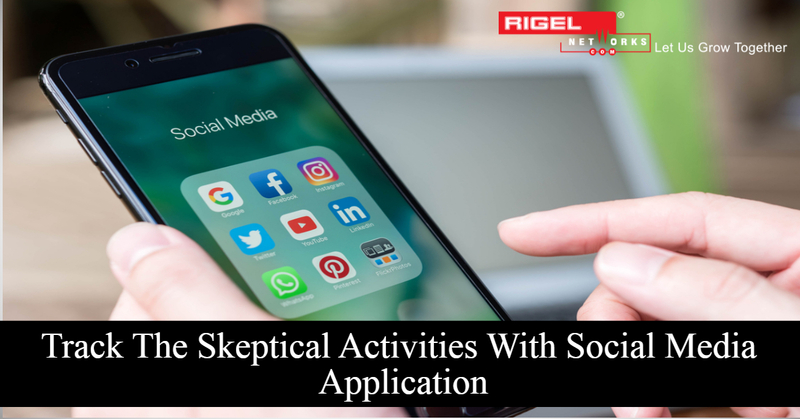 Oauth method ensures application users to authenticate themselves when they want to connect to another application via API. If the API documentation is poor, developers will not be able to modify or understand the change request. An API coded with proper comments and in modular style increase the performance of transactions and “balance” the entire ecosystem. 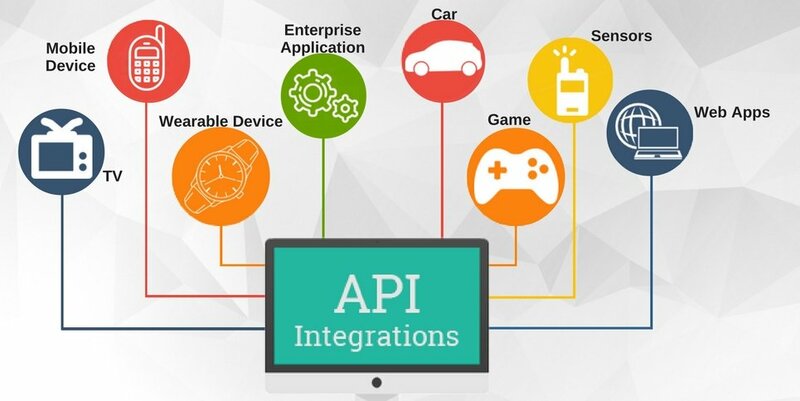 So, if an API consists of these 6 tips, it is an ideal API to process transactions smoothly. You need a reliable and dedicated API developer to write quality codes and build a robust API. 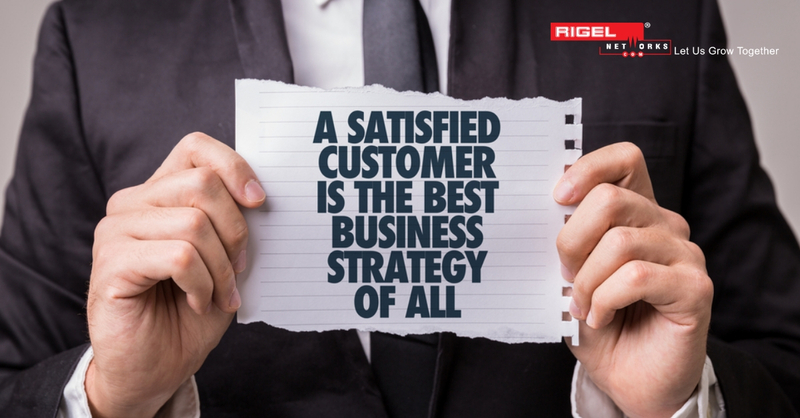 Feel free to email Rigel Networks at presales@rigelnetworks.com. for an effective application integration service.